Earlier this year DEFHR said goodbye to one very special Equine Ambassador, Jokers Jinx - "Jinx". He was truly one in a million and missed by so many still today. To honor him we have put together a memory book that captures just how special he was and how many lives he touched. 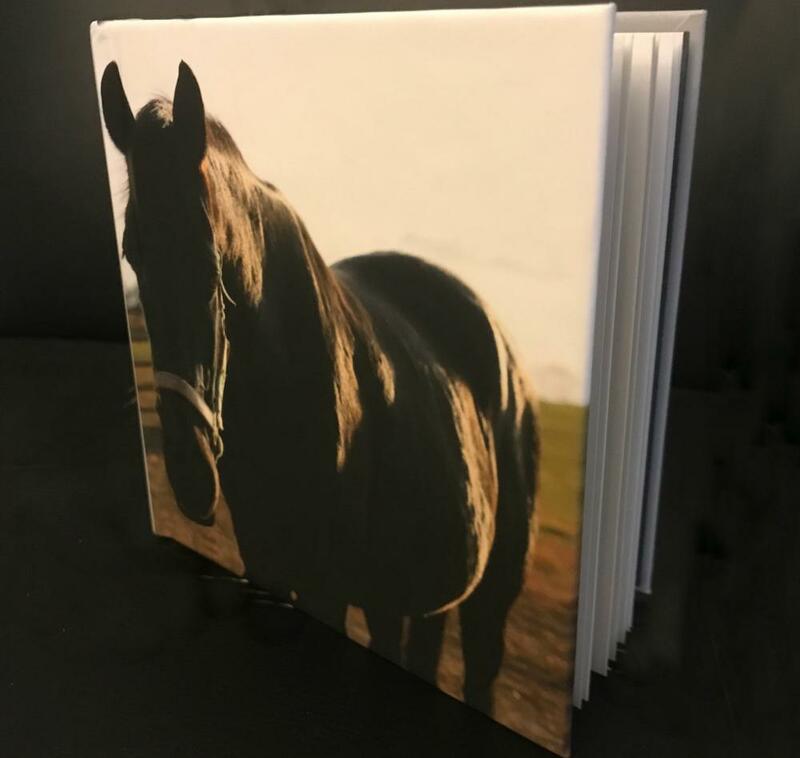 The hardback book, includes photos of Jinx through the years, quotes, and memories. It makes for a memorable holiday gift or keepsake and is currently available for pre-order. All orders will be available for pick up the first week of December or at our Annual Holiday Party on December 9th at Turf Valley.